When you think of southern Florida, you most likely do not think of hiking. While the area is traditionally known for swimming, surfing, boating and paddling, there are also a surprising number of gorgeous parks in the area. Check out these hikes near Fort Lauderdale, FL, Homestead, FL and West Palm Beach, FL! Secret Woods Nature Center opened in September 1978 and is Broward County’s first nature center. There are many exciting things to do and see at Secret Woods Nature Center, including trails, exhibits and gardens. Butterfly Island is a walk-through butterfly garden which has more than 20 different species of plants that attract butterflies. New River Trail offers a different spin on traditional trails. The boardwalk is almost entirely constructed of recycled plastic lumber. While on the boardwalk, you will see three different ecosystems. Barrier Island Trail is located near Dania Beach in Fort Lauderdale, FL. The trail is only .5 miles long, but it is a nice way to get out of the sun during a long beach day. Along the trail, you will see both beach plants and invasive plants. The Apoxee Wilderness Trail will be different from most hikes in Florida because you will be hiking through the wet prairies. The sheet water you see along this hike actually supplies West Palm Beach with its water. Along this 4.7-mile hike, you will see a wide variety of plants and habitats that thrive in humidity and dampness. Frenchman’s Forest Natural Area is located behind the Garden Mall in Palm Beach Gardens. The hike is broken into four different trails, and is about 2.9 miles long. Along this awesome hike, you will see seven different habitats to explore. 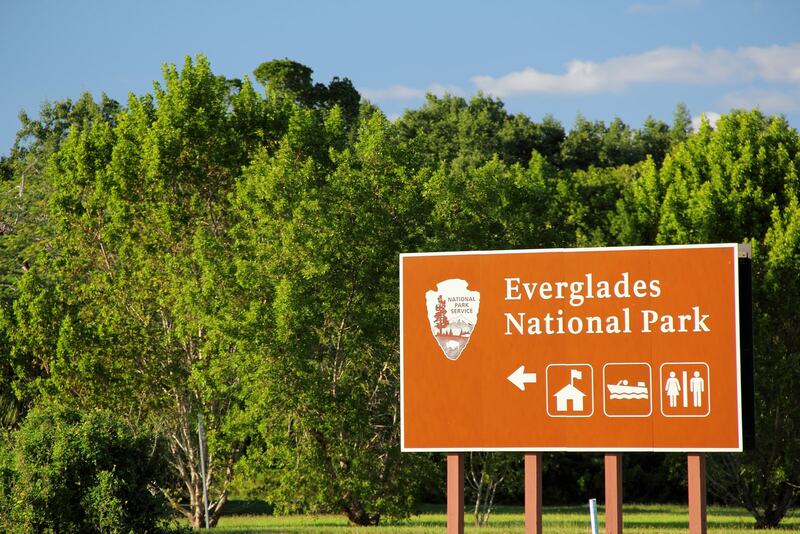 From the mangrove-lined waterway to the scrubby flatwoods, this park has it all. Are you looking for storage in the Fort Lauderdale, FL, West Palm Beach, FL and Homestead, FL area? Lighthouse Self Storage has storage facilities ideal for household and business items. If you’re an outdoors fanatic, you may have camping tents, coolers, wetland hiking boots and beach supplies crowding your house or garage. A 5×5 and 5×10 storage unit rental is a smart solution for storing your outdoor items when you aren’t using them. Contact us or stop by one of our storage facilities today!